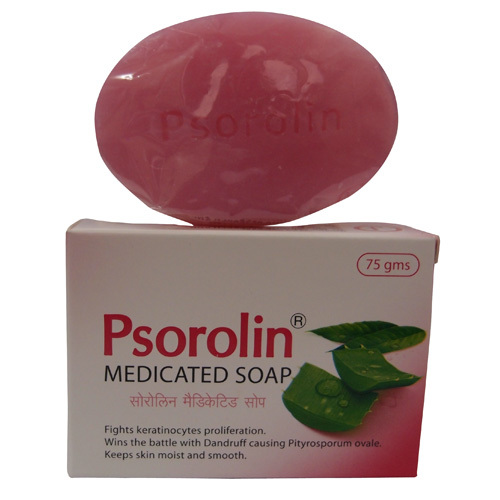 Psorolin Soap (medicated bathing bar) is suitable for treating skin conditions such as all types of psoriasis and other dry skin conditions. Psorolin medicated bathing bar contains oil of extracts of wrightia tinctoria and aloe vera that have excellent therapeutic properties for management of psoriasis and in general for improving the overall skin condition and maintaining lusture. It is advised to use Psorolin Medicated bathing bar a regular body cleanser for patients with Psoriasis and or dry skin. 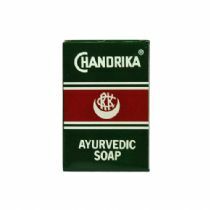 It is an effective cleanser and a good emollient. Oil extracts of the following..